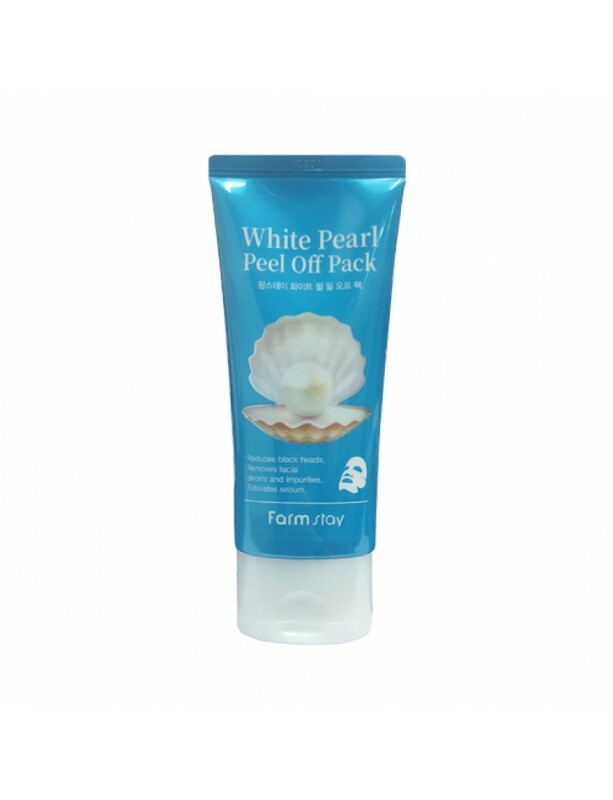 The brightly shining white pearl mask improves the appearance of enlarged pores and cleanses skin impurities. 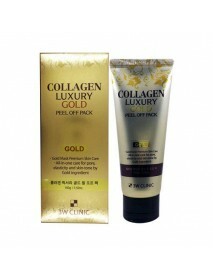 With its pearl extract, this peel-off pack restores skin's radiance for healthy and smooth skin. Apply a suitable amount of this pack to all over your face, except eye and mouth area. When it gets fully dried after 20-30 minutes, slowly peel it off at the edges.